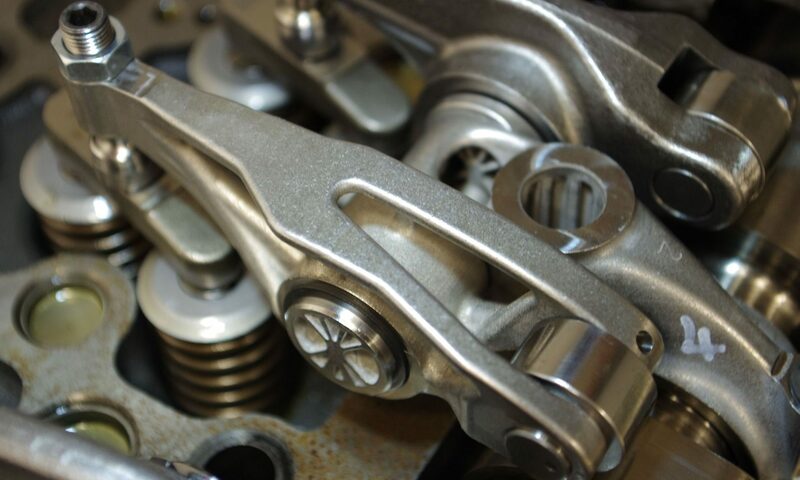 3D Printing / Additive Manuafacturing has already started changing the automotive industry landscape. Many leading brands in the complete value chain exploit this technology now for different purposes. It will have a huge influence in making manufacturing more efficient, will improve the speed to market of certain parts and systems and will decrease the number of conventional steps in the design process. Smart mobility and digitalisation of transport will have big impact on the automotive industry value chain. 3D Printing / Additive Manufacturing will be an enabler for the industry to adapt towards the new requirements. The Conference, which covers the above topics, offers automotive professionals the chance to learn about and to look at challenges / opportunities from different perspectives using 3D Printing/Additive Manufacturing in their professional use. Any person who is involved in the value chain of creating / manufacturing automotive products / services, from designer to engineer, from researcher to automotive supplier, from toolmaker to software developer and from quality control to production. We invite you to visit the website to find out why you should attend the conference.